World Class athlete, Lopez Lomong, is partnering up with World Vision to offer care, support, and a better future to families in South Sudan recovering from a legacy of warfare. Lomong knows the reality of war and poverty first hand. Taken from his family by rebels at six year old and forced to join the Peoples Liberation Army during the Sudanese conflicts, Lomong escaped and ran through the African plains to a refugee camp in Kenya. In the camp he lived on mere rations for many years as a “Lost Boy” from Sudan before being relocated to the United States. Now an elite athlete and two-time Olympian, Lomong wants to bring hope and opportunities he has experienced to his home country. South Sudan, the worlds youngest country, faces many challenges associated with nation building. 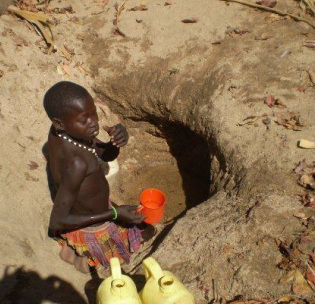 Over half of the population lives in poverty and most communities lack basic infrastructure. Our goal is to change a generation by creating long term solutions at the local level. We focus on 4 major resources needed by the local communities. 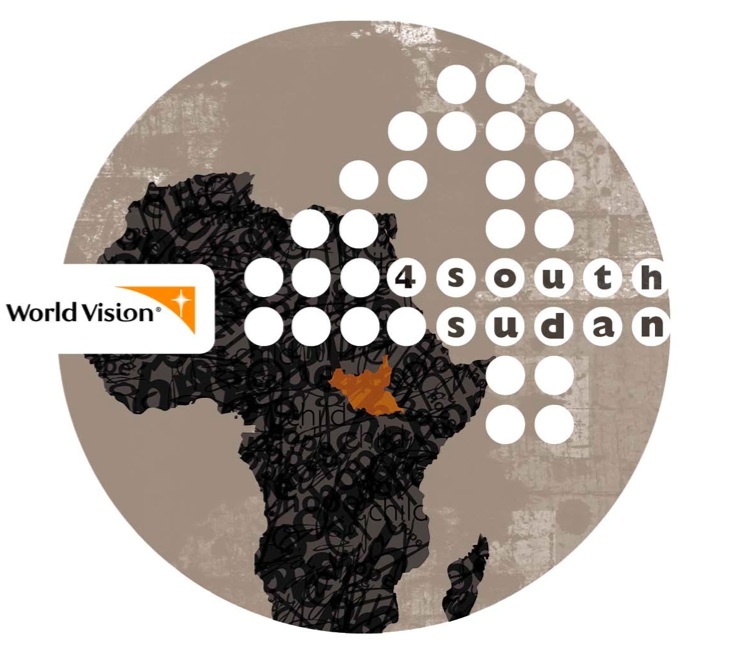 Join our team and make a difference in thousands of lives in South Sudan! Lopez Lomong Foundation is a pending 501(c)(3) nonprofit organization. All donations are expected to be tax deductible in full or in part upon approval of the application. Source: Statistics about South Sudan taken from the CIA World Factbook: South Sudan (2012) and the South Sudan National Baseline Household Survey (2009).